LATEST VERSION WITH 20% MORE BATTERY LIFE!! 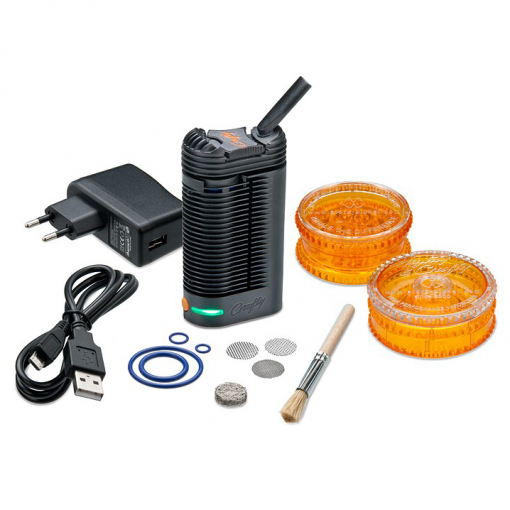 The Crafty is a great vaporizer for those looking for the top shelf vapor quality from a small, ultra portable backed by one of the most trusted names in the industry, Storz & Bickel. One of the first portable vaporizers from Storz & Bickel – the makers of the Volcano – the Crafty delivers quality vapor in a slim, handheld design. 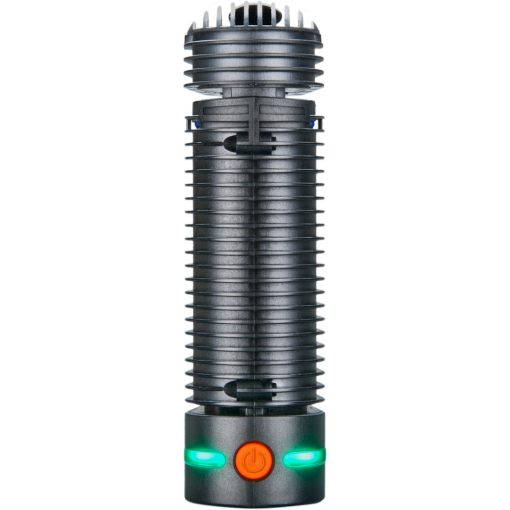 No stranger to setting the bar, Storz & Bickel provides innovative combined Full Hot Air Convection + Conduction Combined heating with a state of the art high-efficiency heat exchanger. 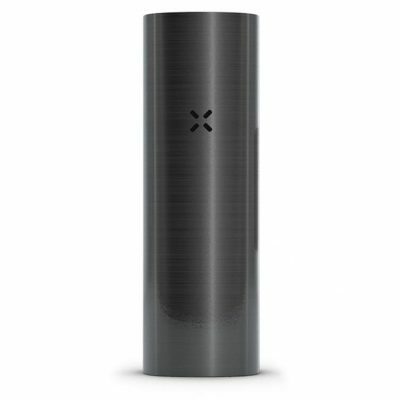 The key to the Crafty vaporizer’s performance is it’s patented heat exchanger. 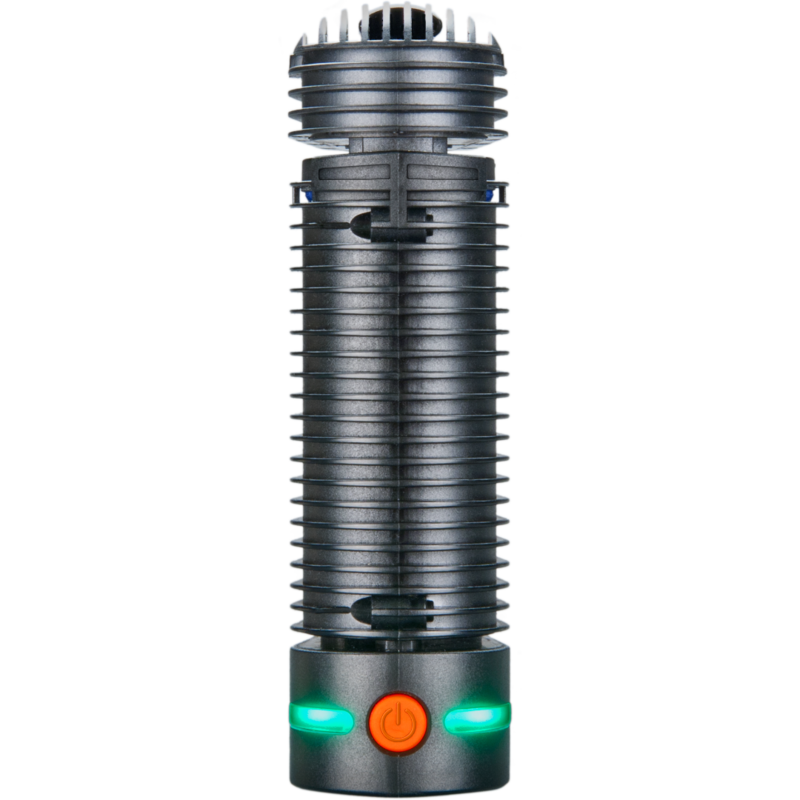 The large heat exchanger delivers full hot air convection heating combined with conduction to deliver stable air temperature for accurate, even and flavorful vaporization. 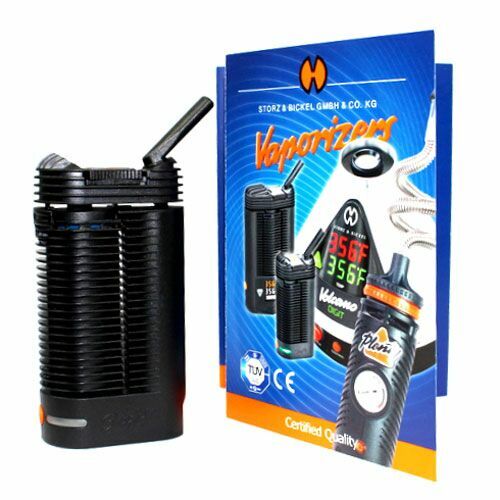 Featuring an integrated cooling unit in the mouthpiece, the vapor from the Crafty is smooth, cool, and flavorful.It can be controlled remotely via a Bluetooth app for your phone and notifies you when ready through a Haptic Vibration Alarm. 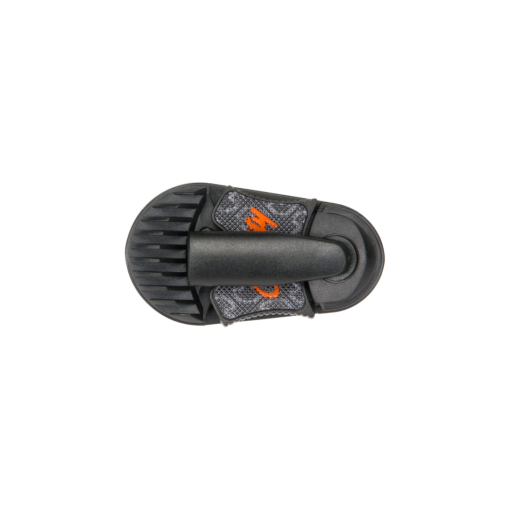 Like all Storz & Bickel vapes, it features scientifically precise temperature control. 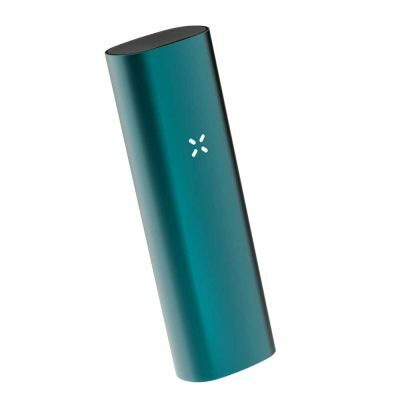 The Crafty is a pocketable and portable vaporizer just about half the size of it’s big brother the Mighty. 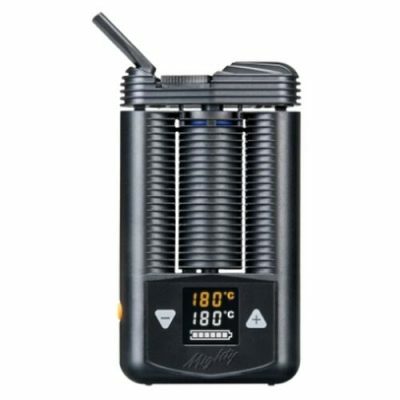 The Crafty delivers 60-90 minutes of vaporization on a full charge. 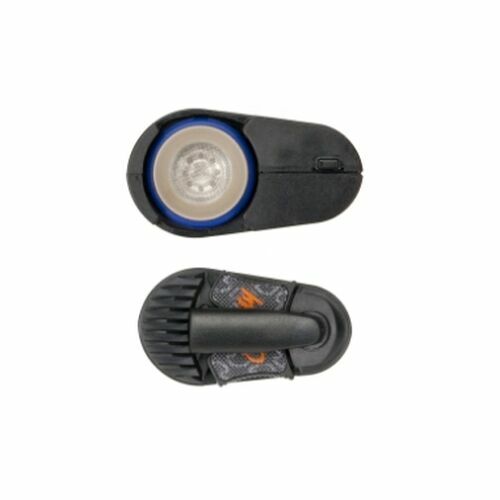 It can be used while the unit is charging though not on a completely dead battery. Battery life is preserved by a 60 second auto shut off timer. 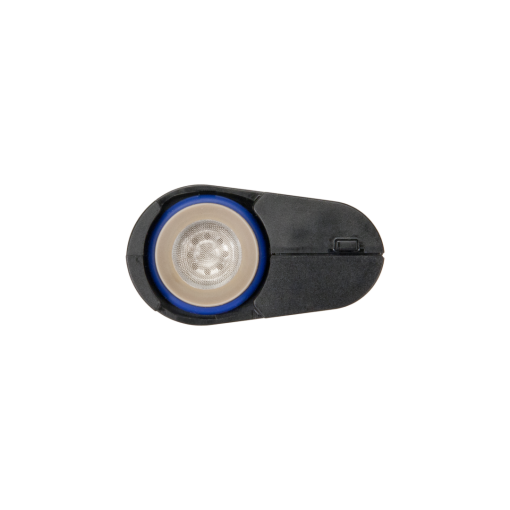 Using the Crafty or a button press will reset this timer. 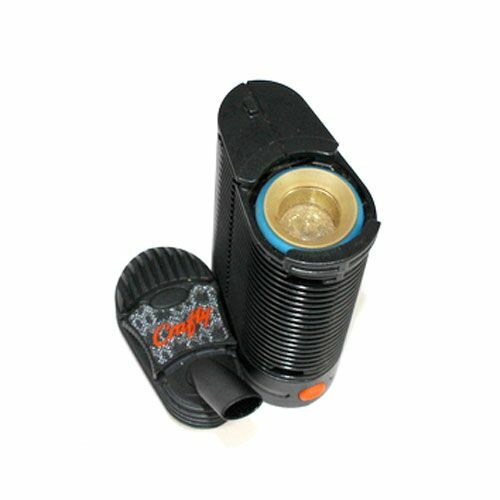 The Crafty vaporizer features an easy to use one button control. Press the power button once and the Crafty will heat up to 356° F or twice for 383° F. These temperatures can be changed via the Crafty Remote Control App so that you can save your favorite two temperature settings anywhere between 104-410° F. The app works on Android and iOS devices and also lets you check battery level, control the vibration and adjust the light levels on the unit. 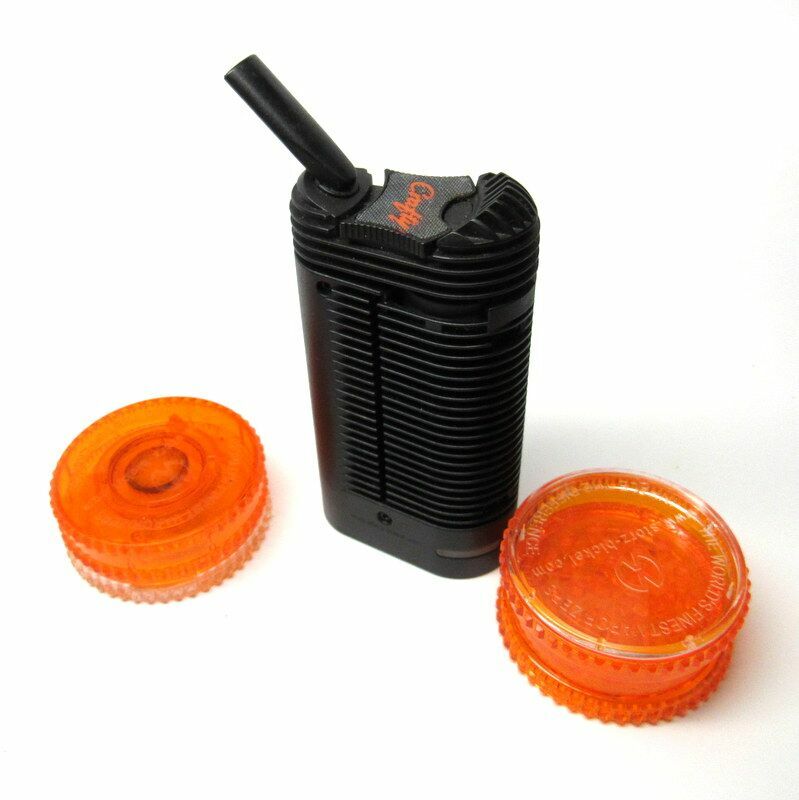 All our stock is genuine and sourced directly from Storz and Bickel. Be aware of other online sellers who may be selling counterfeit products.